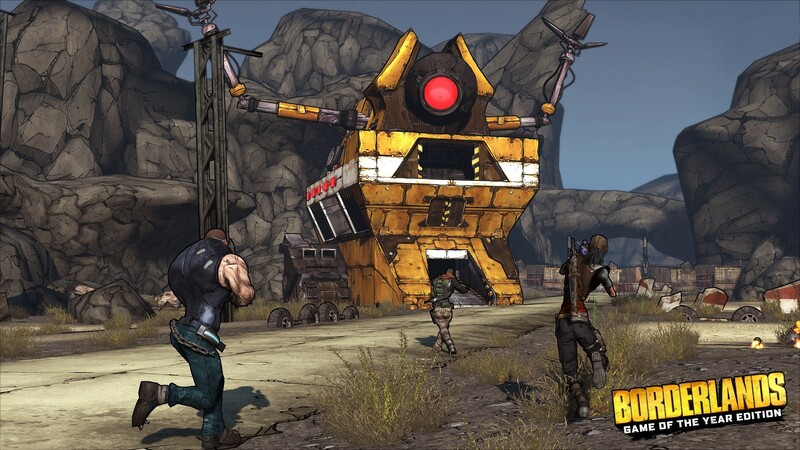 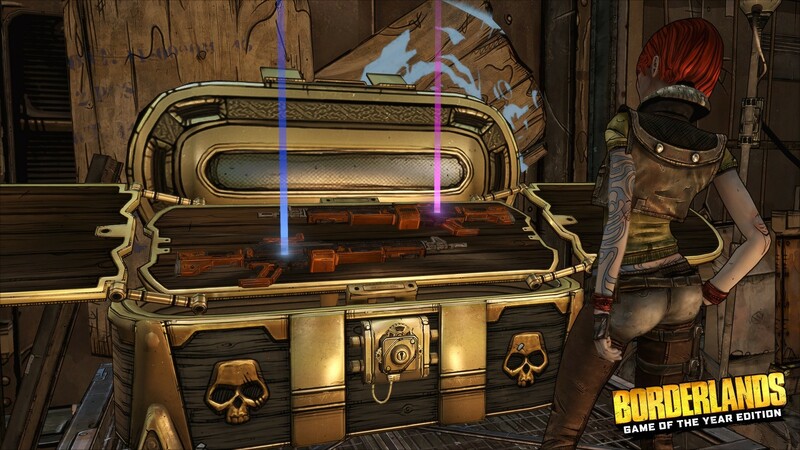 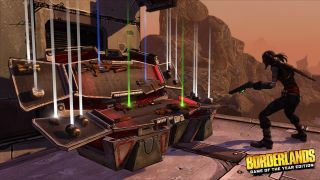 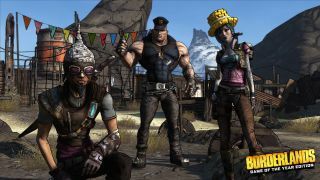 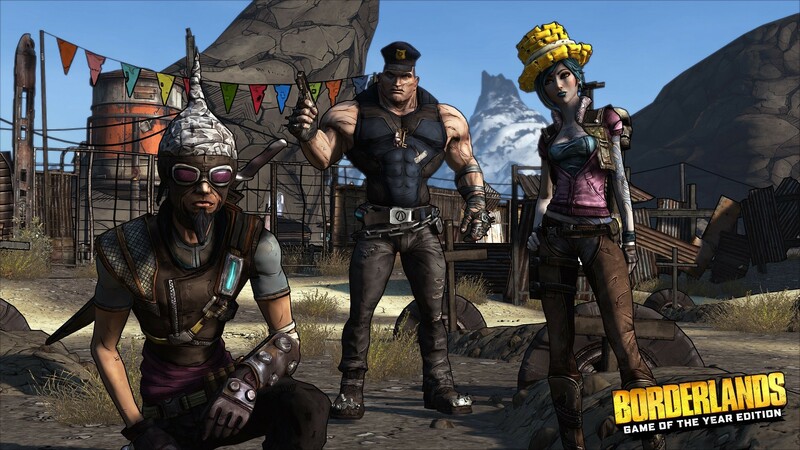 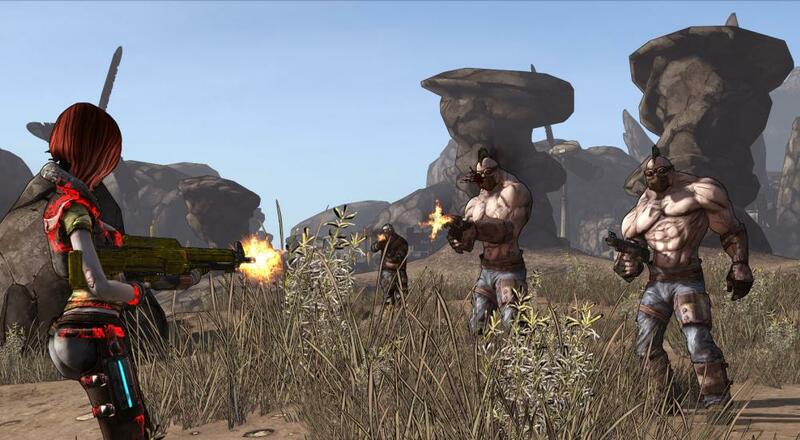 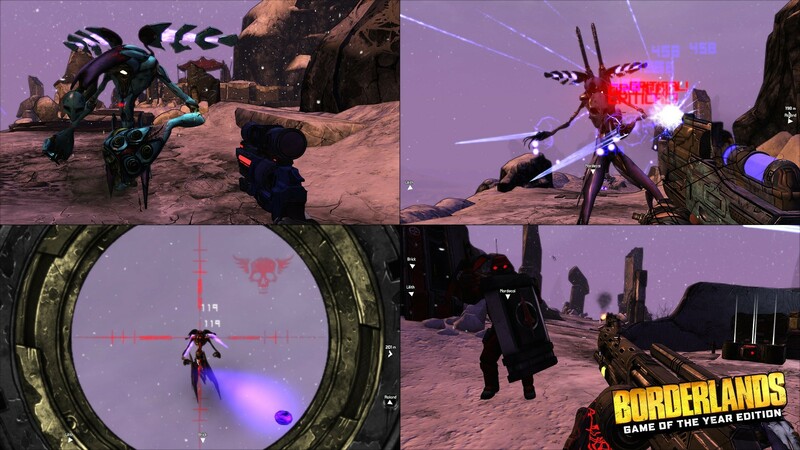 PC Players That Already Own Borderlands On Steam Get This Free: no need to buy this again, if you've got the original Borderlands sitting around in your Steam library, go ahead and download/install it, wait for April 3 to roll around, and enjoy! As PC Gamer confirmed, this applies to the base game version; doesn't matter if you own any of the DLC or the GOTY version that's also for sale. 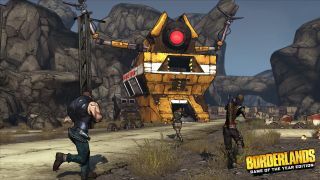 I was kind of wondering when they'd get around to doing a remaster of the original Borderlands, and it's nice to see some of the tweaks/improvements they're making. 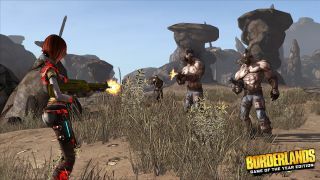 The game will be available on April 3, 2019 for PS4, Xbox One, and PC. 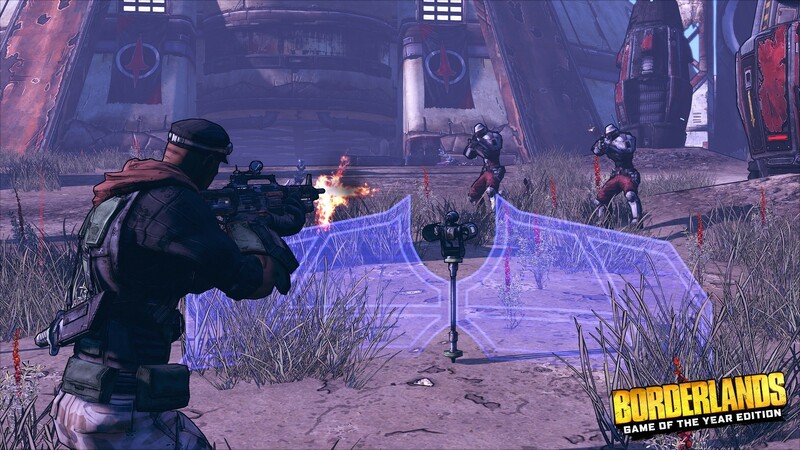 Physical editions are available for the consoles, but PC is digital only.